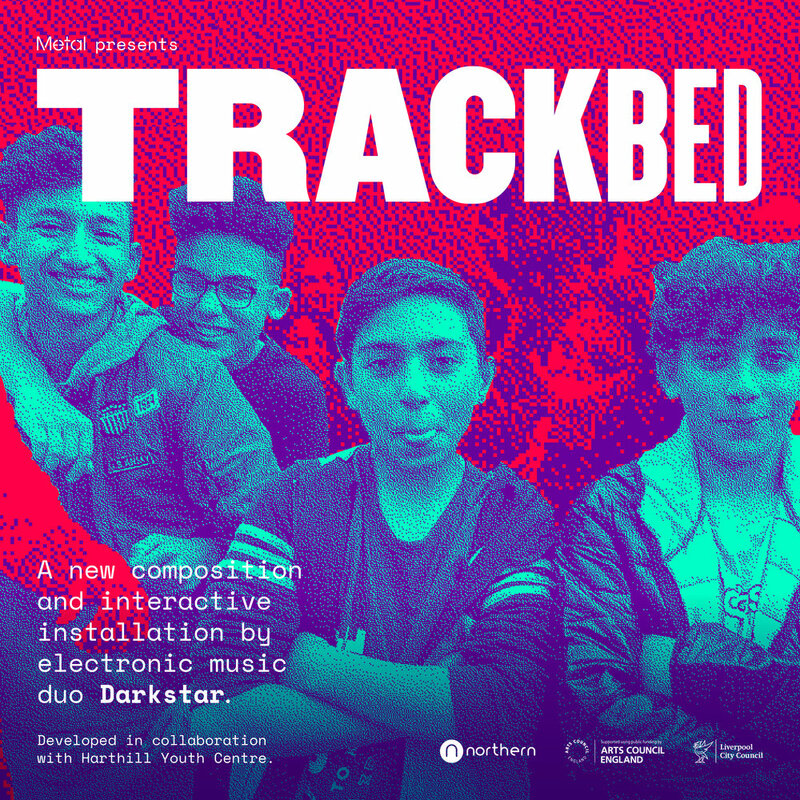 Metal is delighted to announce, Trackbed – a new composition and sound installation developed by electronic music duo Darkstar, in collaboration with Harthill Youth Centre in Wavertree. This experimental work will be presented as an interactive sound installation at Edge Hill Station this September, and as a live music performance premiering at Edge Hill in Liverpool on 27 September 2017, before touring to the Barbican Centre in London. 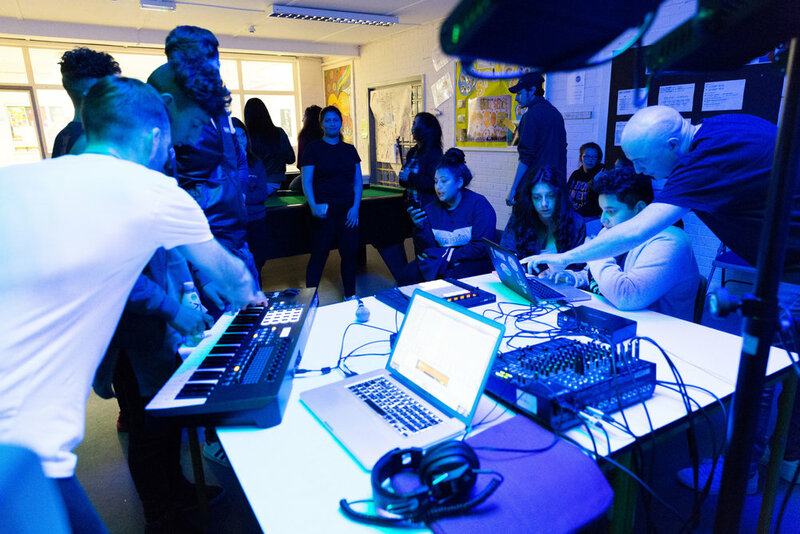 The installation and final composition will be the outcome of several residencies Darkstar have run at Harthill Youth Centre and Edge Hill, with the aim of encouraging young people to talk about the issues they face: from migration and Brexit, to music, family and community. A short film by Cieron Magat is also being commissioned alongside the project as part of the installation and live performance. 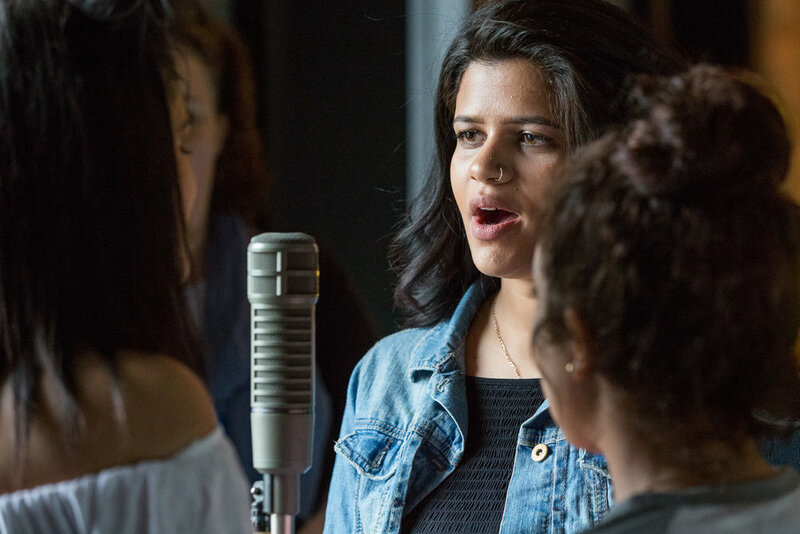 The project is part of our young arts programme in conjunction with Different Trains 1947, an exploration of the UK and India's shared history, a story that is also marked by the themes of migration, home and heritage. 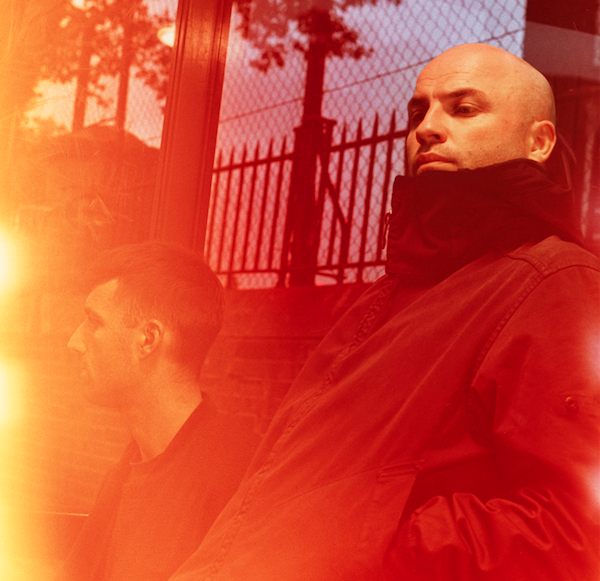 The installation will launch with a special event on 5 September featuring a talk from Darkstar along with a Q+A featuring the duo and the staff of Harthill Community Centre. The event is FREE but booking is essential: click here to book your free tickets. Edge Hill Station is one stop from Liverpool’s mainline station, Lime Street. Step off the train straight into Metal’s buildings on Platform One. Trains run approx. 4 every hour. Buses No. 26 and 27 run to Tunnel Road. No. 14, 61, 78, 79, 79c and 79d run to Wavertree Road from Queens Square Bus Station. Harthill Youth Centre is a hub of services and resources for the local community and beyond. It is about enabling individuals and groups to define their own community and decide their own identities. Harthill Youth Centre works primarily to deliver informal education programmes with the 13-19 age range. This is done in a number of ways, utilising Youth Work / Informal Education methodologies and ethos. A large proportion of Harthill's users can be categorised as ‘at risk’ from a raft of economic social and cultural factors. 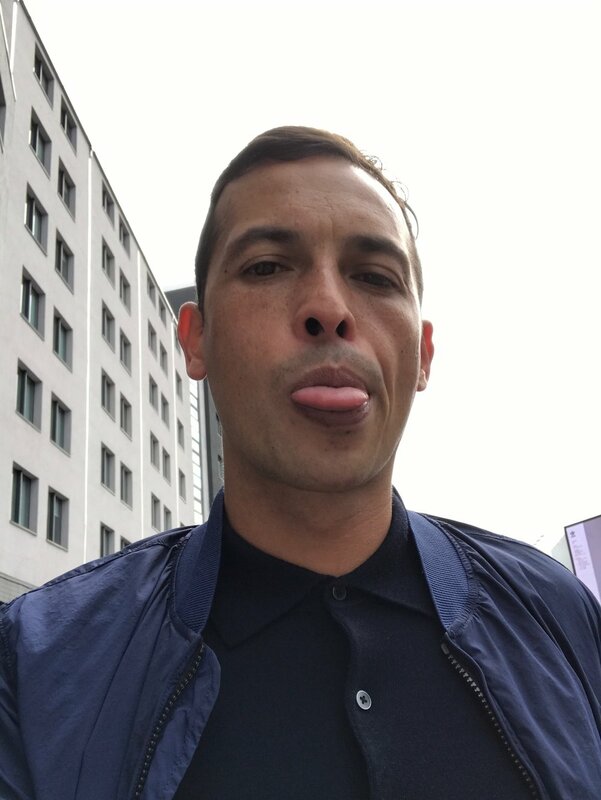 Director/Photographer based in London who has spent the last 6 years documenting international youth culture and collaborating with a diverse range of young people internationally via various joint ventures and commissions. 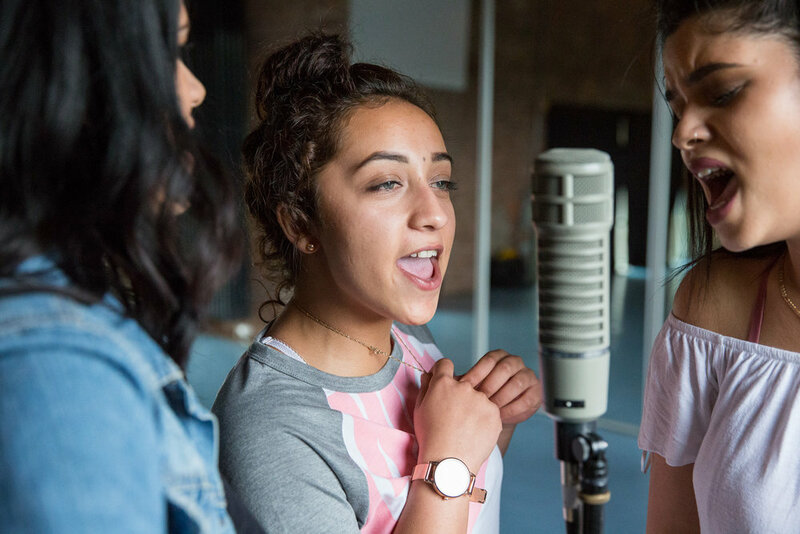 His work aims to celebrate youth culture In the UK and give voice to young people who are traditionally unengaged with established institutions focusing on themes of identity, representation and what it means to be British. 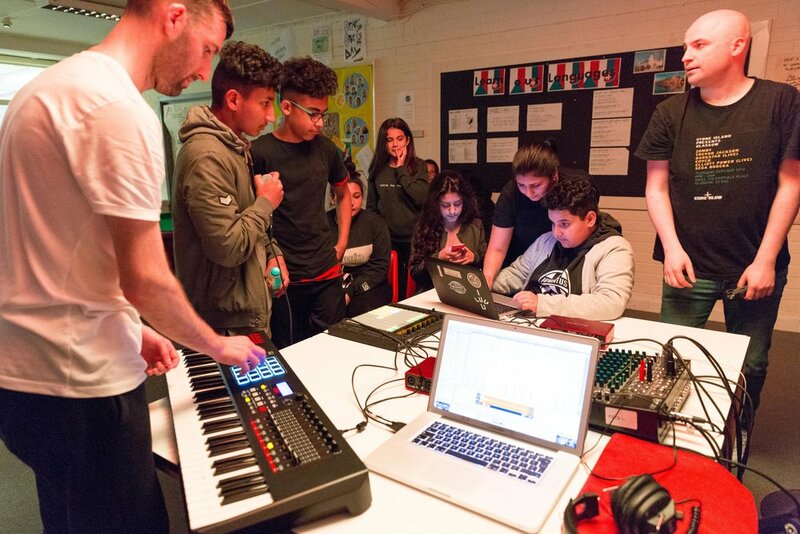 Metal would like to invite local schools to experience the Trackbed installation and project themes through workshops delivered by Metal staff. 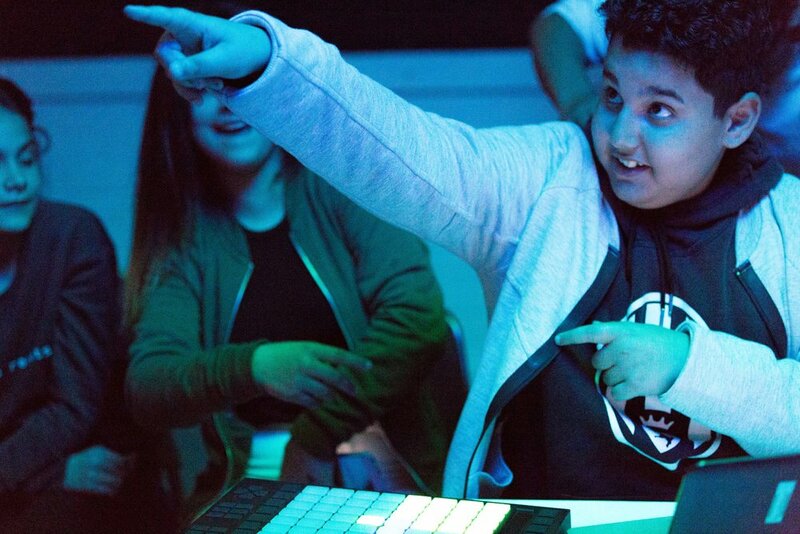 The proposed sessions will focus on music, creativity and digital arts working across key aspects of the National Curriculum for Key Stages 3 and 4. National Curriculum for Key Stages 3 (years 8 and 9–English, Art and Design, Citizenship) and 4 (years 10 and 11–English, Citizenship, Design and Technology, Geography, History). 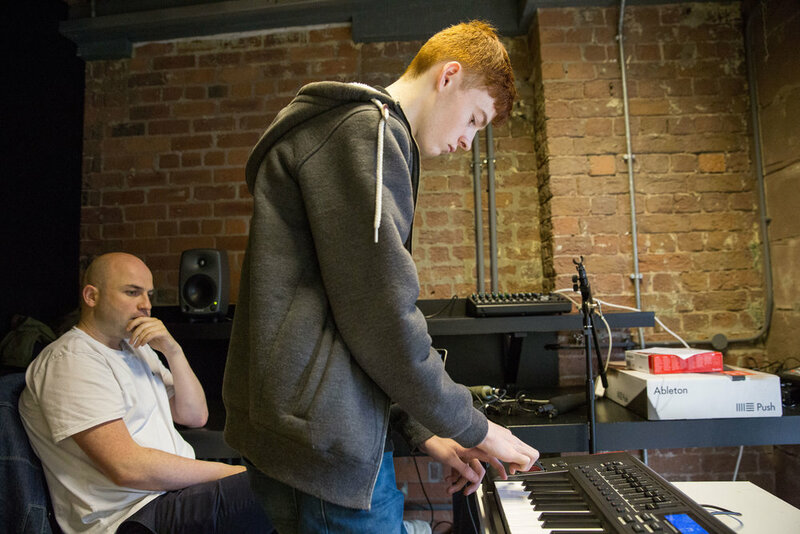 Here you will find the files made by Drakstar with Harthill Youth Centre young people!